There is nothing quite like a good night's sleep in your own bed. Give your pet the gift of a first class snooze with Snoozzy Beds. Snoozzy Beds provide the comfort and security that your furry friend deserves. The mat-style bed helps your pet relax and gives support for their bones and muscles, which is especially important for dogs with orthopedic issues, as well as senior dogs. 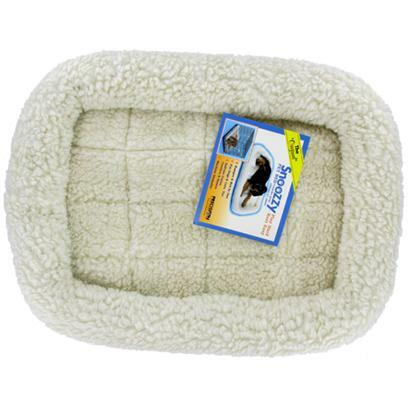 Snoozzy Beds have built-in fleece insulation that keep your pet warm in the winter and cool in the summer. The bed is also lightweight and folds easily so you can take it with you wherever you and your pet travel.